Dexter Daily: POLL: Are You Satisfied By the Dexter Series Finale? 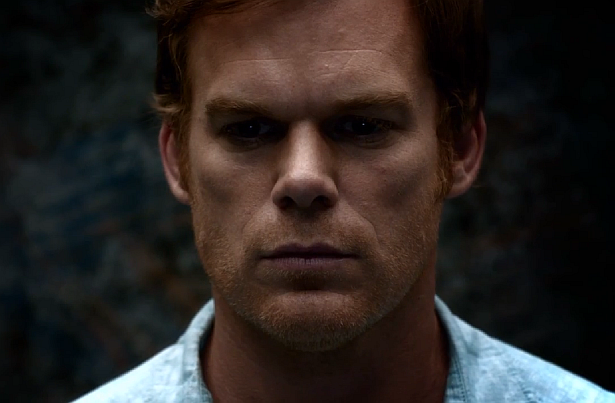 POLL: Are You Satisfied By the Dexter Series Finale? Dexter ended last night with a shocking emotional and heart-breaking finale. Are you satisfied by the way things wrapped? Vote below! Are you satisfied by the Series Finale of Dexter?